The Chicago Lighthouse Junior Board (formerly the Young Philanthropist Board) represents a dynamic group of young professionals who share a passion for helping the Chicago community and have chosen The Chicago Lighthouse as their way to give back. The Junior Board offers opportunities for volunteer service, education, community outreach and advocacy on behalf of the people served by The Lighthouse. 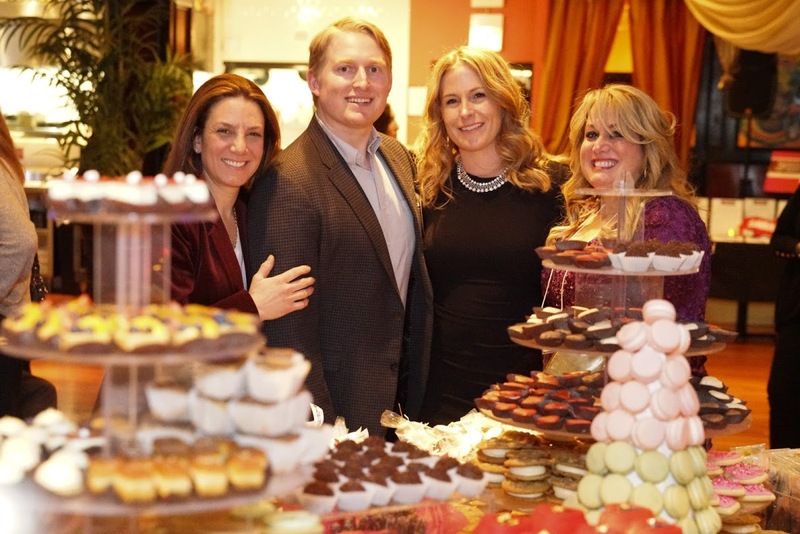 The Board also organizes fundraising events, including Sweets for Sight, a Valentine’s Day-themed event held every February, and Sips for Sight, a “blind” wine and beer tasting event, held for the first time in 2015. The Junior Board directs its contributions to the Birth-to-Three Early Intervention Program, the Children’s Development Center and the Preschool for All Program. If you are interested in joining The Chicago Lighthouse Junior Board, please contact Lindsay Inglis (see below) for more information on membership.